Make sure your fresh and frozen favorites are always at hand with the Kenmore Smart 75043 24 cu. ft. French Door Bottom-Mount Refrigerator. Never worry about overcooling foods or leaving the freezer door open again with the easy convenience of the Kenmore Smart app. The Kenmore Smart refrigerator lets you control and monitor operation from anywhere with just your smart phone. Start cranking out extra ice for an impromptu party. Get an alert if someone forgets to close the door. Activate features like Accela Ice and Max Air Filter, plus adjust temperature from anywhere. Monitor temperature, filter life, and door open/close status, and also get alerts with any needs. Built-in diagnostics help prevent unnecessary service by making maintenance easier. The Smart features also provide filter/temperature alerts and airflow control to ensure food and water stay fresher. 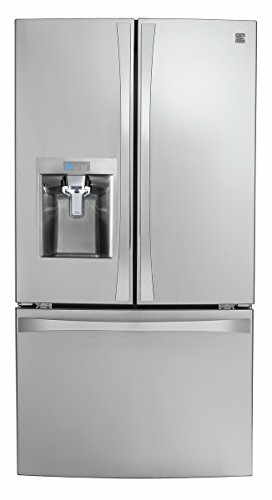 The Kenmore Smart 75043 24 cu. 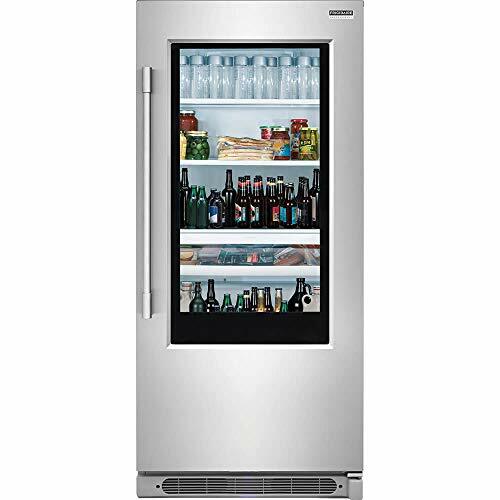 ft. French Door Bottom-Mount Refrigerator is designed to fit all your fresh and frozen favorites. 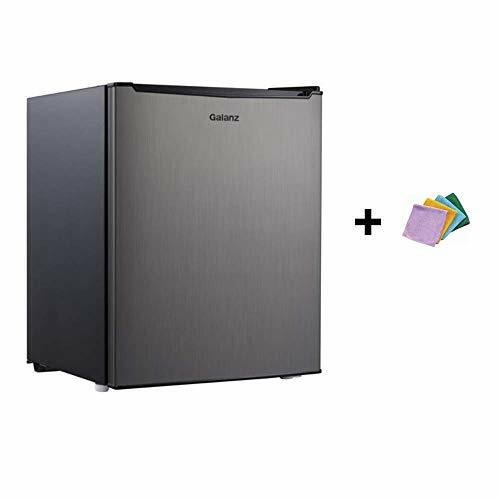 Features like the exclusive two SlideAway shelves and the compact water filter help create additional refrigerator space.This refrigerator also comes with features like GeniusCool technology that creates the ideal temperature and humidity levels and exclusive SlideAway shelves that maximize storage capacity. GeniusCool technology features a linear compressor and dual evaporators to produce separate cooling environments, creating ideal temperatures and humidity levels in both the refrigerator and freezer. Multi air flow technology provides even cooling by circulating cold air into every corner; even beverages in the door stay cold. CleanFlow Air Filter circulates air through a charcoal filter to remove food odor, keeping the interior smelling fresh. The innovative air tight crisper with moisture lock retains fruit and vegetable freshness longer when compared to a standard crisper bin. Simple select dispenser features a sleek, uncluttered look with easy-to-use icons for water, ice and crushed ice, with a spacious design that allows you to fill large pitchers, coffee pots and water bottles with ease. 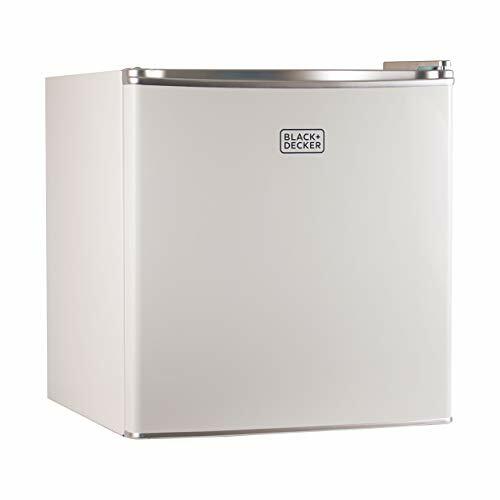 The Accela Ice feature allows you to produce ice faster for last-minute gatherings. Recessed LED interior lighting creates a bright, modern interior, making it easy to see what you’re looking for. Simple select dispenser features a sleek, uncluttered look with easy-to-use icons for water, ice and crushed ice, with a spacious design that allows you to fill large pitchers, coffee pots and water bottles with ease.